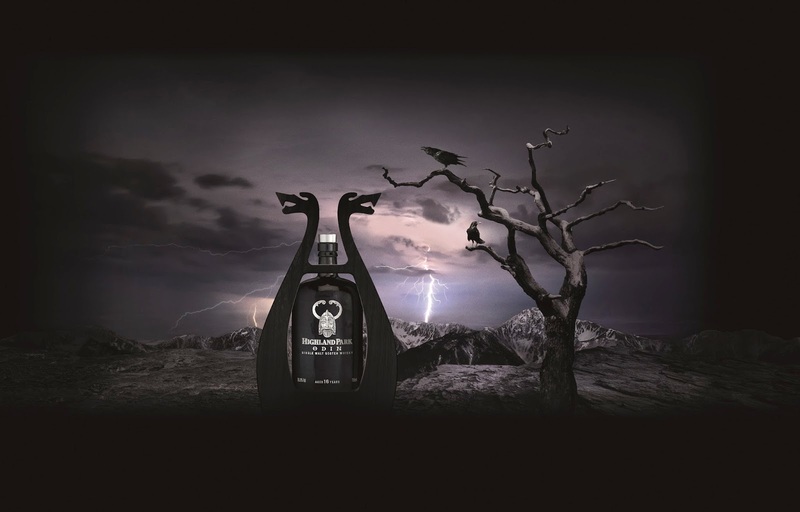 Highland Park has unveiled the 4th and final whisky in its Norse-inspired Valhalla Collection, the Odin. Odin (aka 'The Furious One') follows the releases of Thor, Loki and Freya and is named after the All-father of the gods and ruler of Asgard. 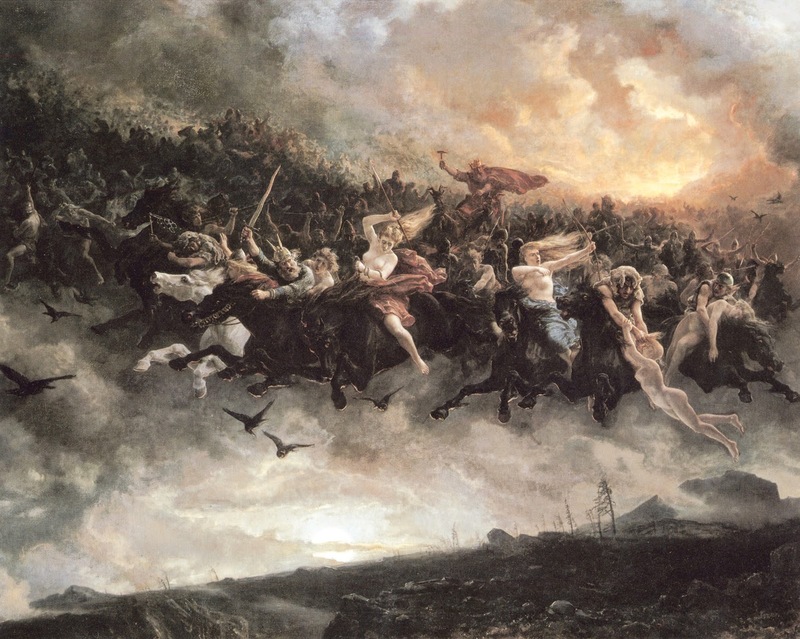 Legend has it that Odin (from Old Norse Óðinn), father of Thor and lover of Freya, is an intensely complex character. Odin is the strongest of all the Norse gods and often described as the god of war and death, but also the god of poetry and wisdom. He's worshiped by those in search of prestige, honor, and nobility, yet he's often cursed for being a fickle trickster. By sacrificing an eye for a drink from the Well of Wisdom, he earned immeasurable knowledge and insight. With only one eye which blazes like the sun, Odin cuts an ominous figure. Global marketing manager Gerry Tosh said: "Odin, like its namesake, is an intense, powerful and complex whisky. Bottled at 55.8% ABV, it certainly lives up to the legend, a bold single malt higher in strength than Thor, Loki and Freya. In Odin, we have been able to add the final flourish to the Valhalla collection, a stunning series of remarkable whiskies that offer affordability and exclusive collectability." Nose: This intense whisky possesses a fierce spice. Cinnamon bark and nutmeg rise from Odin's spirit. Behind the spice, toasted walnuts smoulder with pulsating explosions of smoke. Odin cuts an ominous figure and this whisky is no different. Palate: A huge, powerful palate draws on the complexity of Odin's character. Layers of peat uncover thousands of years of wisdom. Dense oak combines with rich charred walnuts. With only 17,000 bottles released globally, this limited edition single malt whisky comes housed in the same distinctive wooden frame as the other whiskies in the collection. It will retail for €240,00 (£180) a bottle.